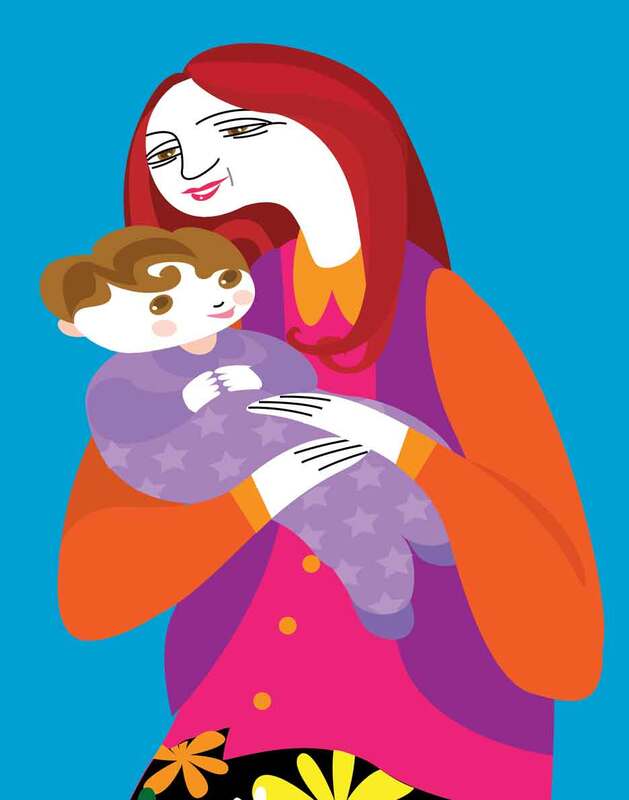 “In Nana’s Arms.” Illustration by Carlos Brito. How has being a grandparent changed your life? When he was a baby, he was napping in my arms. I was looking at his angel face and was inspired to write a poem about being a grandmother. I grabbed my iPhone and, with one hand, typed the first draft. Eventually, I had it illustrated by two different artists and published it on Amazon. 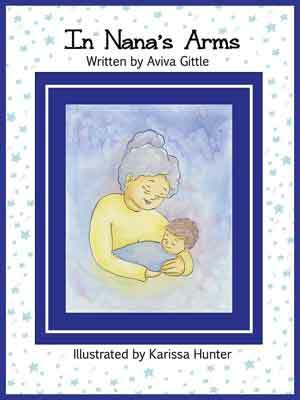 It is called “In Nana’s Arms.” I’m in the process of making some changes to the original book (including changing “Nana” to “Grandma” since more people can relate to that). I’m also coming close to publishing the Spanish version, En los Brazos de Abuela, which has gone through many iterations. 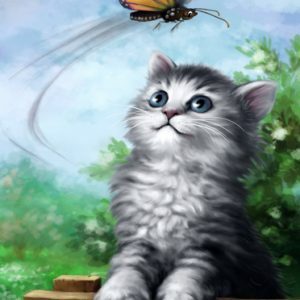 It’s not easy to translate rhymes into another language. I’d like to know how being a grandparent has changed your life. Or has it? Do you remember the first time you held your grandchild in your arms? What was it like? 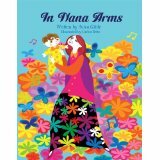 If you are interested in buying “In Nana’s Arms” please click on “Store” in the menu.